Why is it important to have a Notification of Contractual Change Form? But how do you communicate to your employee that there will be changes to their contract whilst remaining compliant? 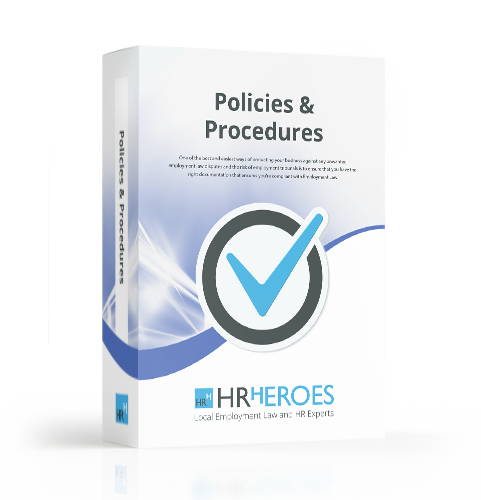 HR Heroes Notification of Contractual Change Form will provide you with everything you need to alter an employees job role simply and compliantly.